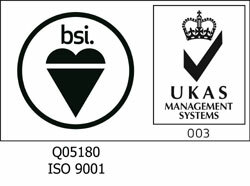 Applied Inspection Limited is pleased to announce the successful transition of our ISO 9001 certificate to the new ISO 9001 : 2015 quality systems standard approval. 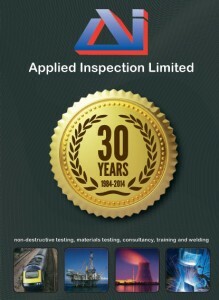 Please click here to see our certificate. Applied Inspection Limited has successfully achieved certification for EN 15085-2 Certification for Welding of Railway Vehicles and Components. 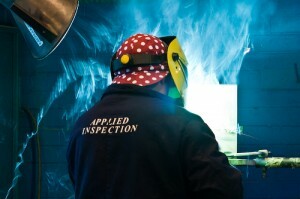 Applied Inspection are pleased to announce that they have been awarded accreditation from Alcumus Safe Contractor for achieving excellence in health and safety in the workplace. 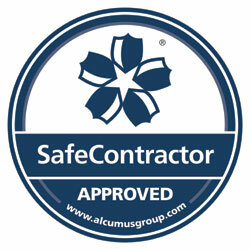 Safe Contractor accreditation will play a vital role in supporting our clients in meeting their compliance needs. 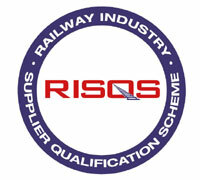 We recently completed a successful RISQS (Railway Industry Supplier Qualification Scheme) audit; formerly known as Achilles Link-up, RISQS is an independent, third party supplier qualification scheme for all products and services that are procured by the rail industry. 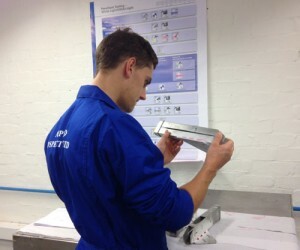 This month we celebrated the company’s 30th anniversary. 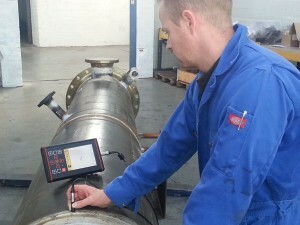 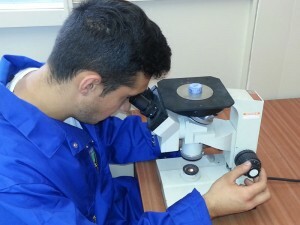 Applied Inspection was formed in 1984 in Chesterfield, Derbyshire, providing a non destructive testing service to a wide range of industries.